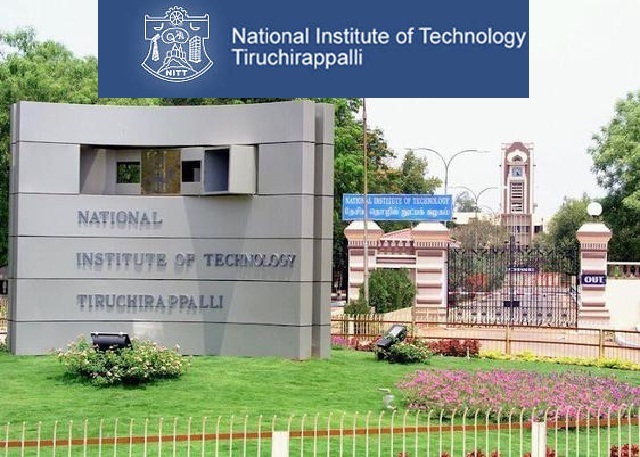 NIT Tiruchirappalli Recruitment 2018 2019 Application Form for 01 Network Associate Posts Download Application through Official website www.NIT.edu. NIT Tiruchirappalli Network Associate Jobs Notification 2018 Released. The Interested and Eligible Candidates are requested to Download Application through Official website www.NIT.edu. NIT Trichy Walk-in Recruitment 2018 Network Associate - Apply Now. Pay Scale: Rs.20, 000/- per month. "CSE - IT Hall 30 National Institute of Technology Tanjore Highway, Tiruchirappalli -15"